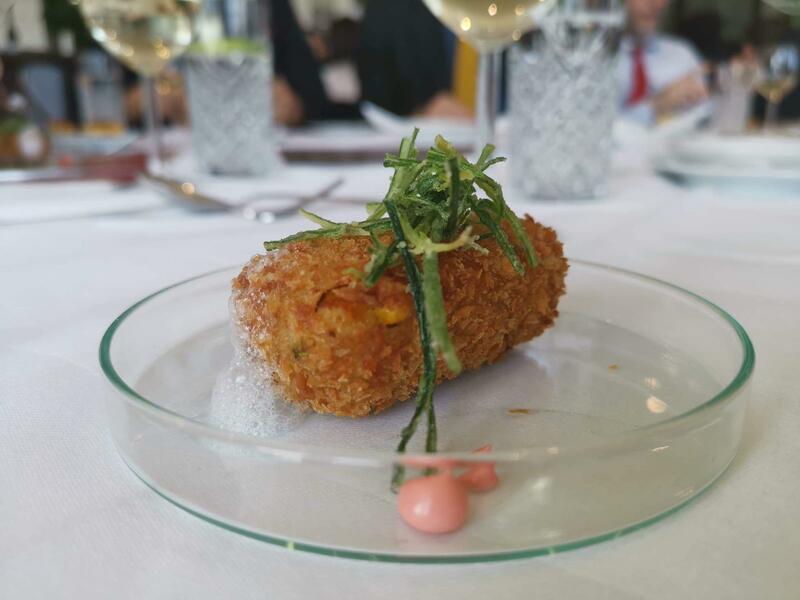 As if all that wasn’t enough, we now also have the final fine-dining Swiss Room lunch service to look forward to! 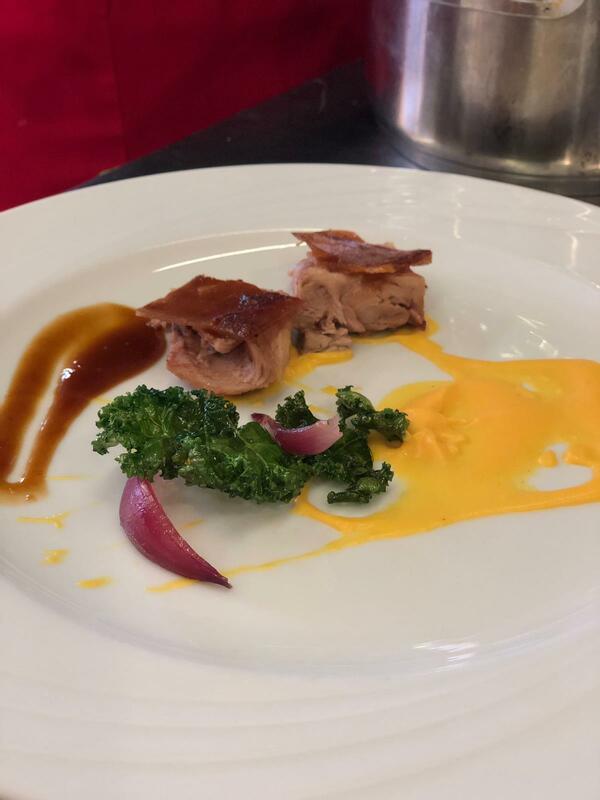 Celebrating a hard term’s work from both our culinary and service teams, the last meal of the term is traditionally a multi-course extravaganza celebrating the skills and lessons learnt over the previous 22 weeks. 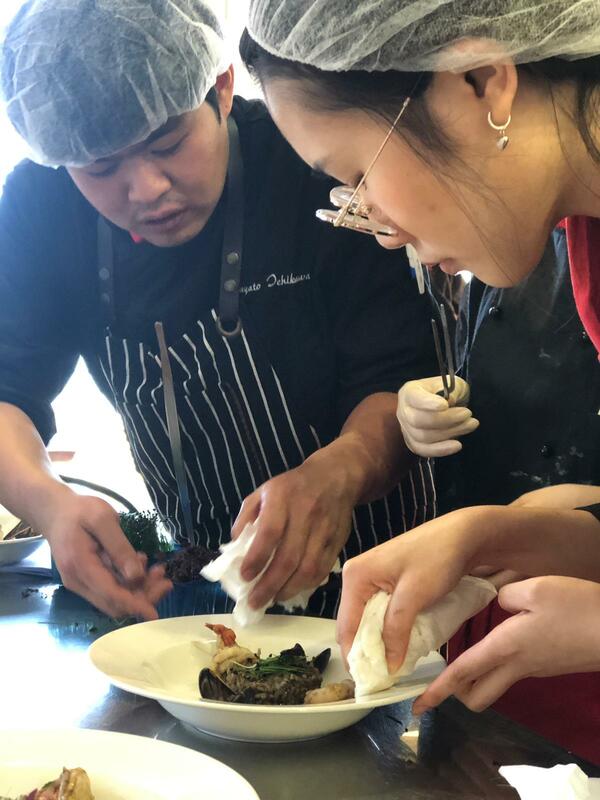 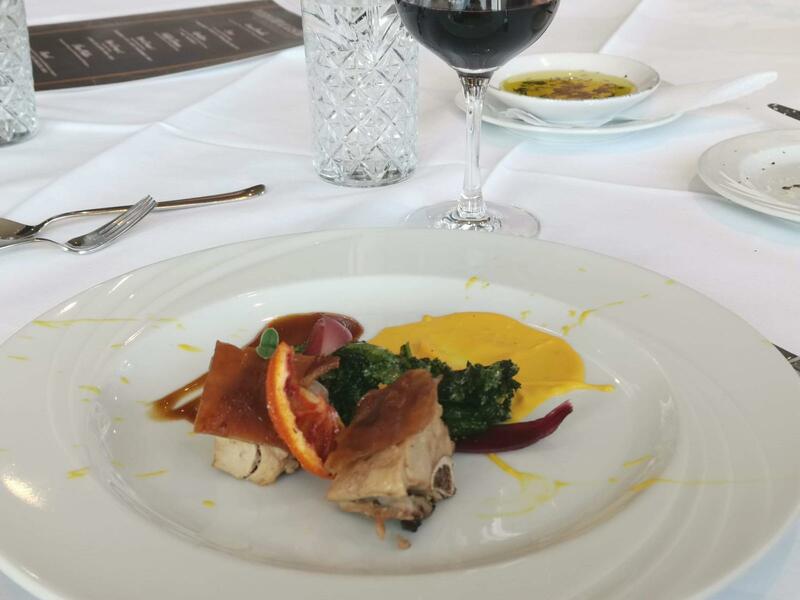 A part of the International Gastronomy module, our BA culinary students put together the concept, preparation and presentation of the lunch (ably assisted by the hospitality service students). 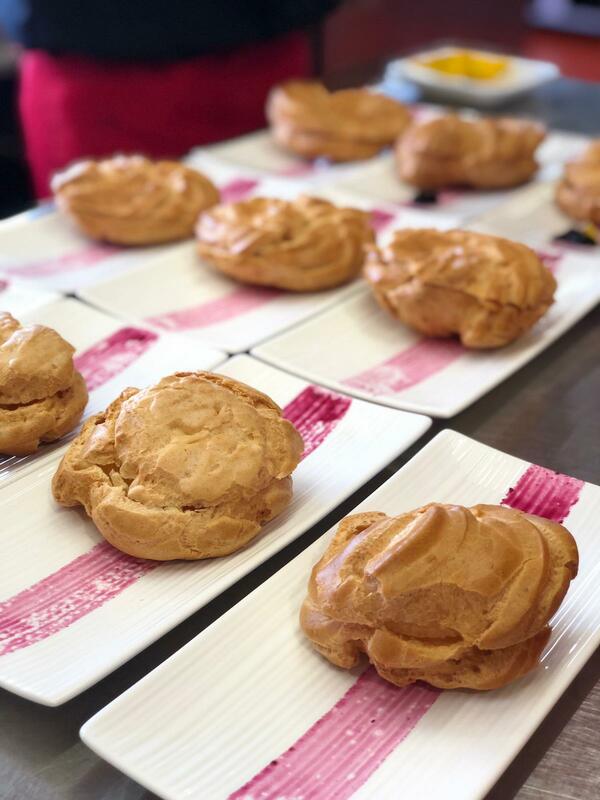 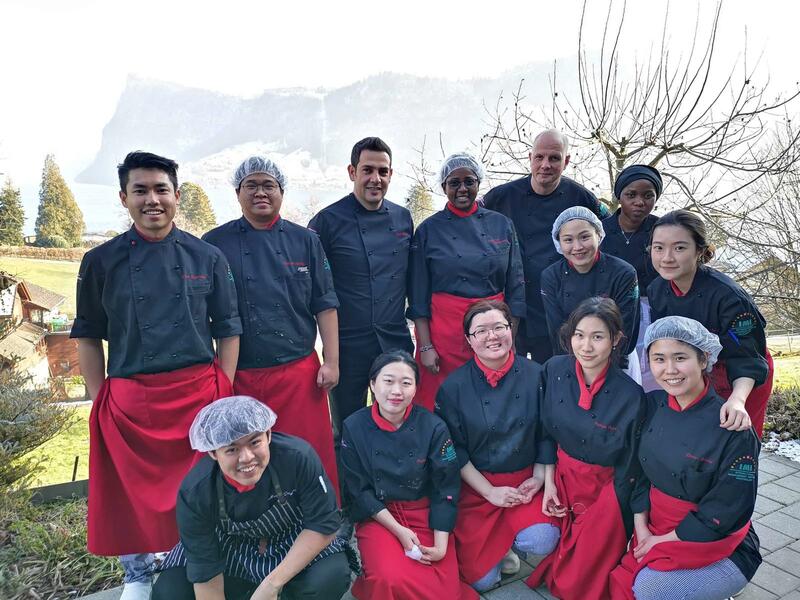 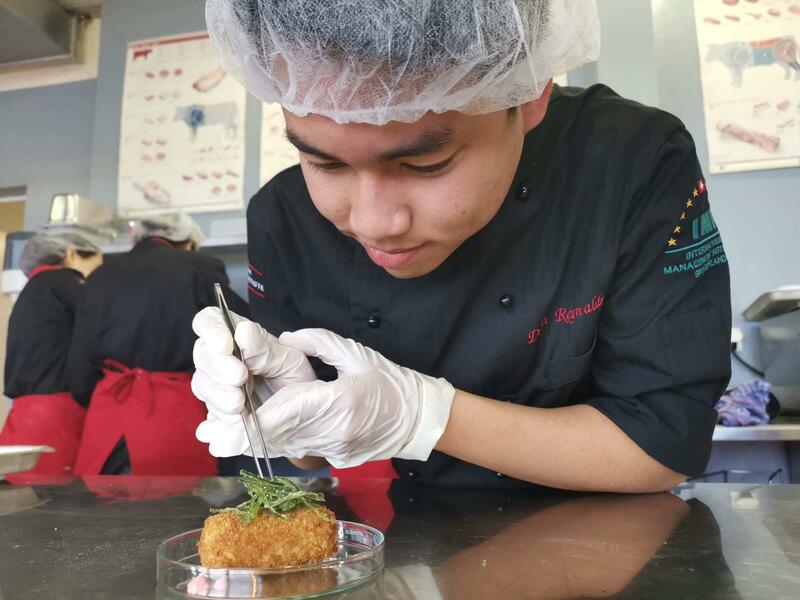 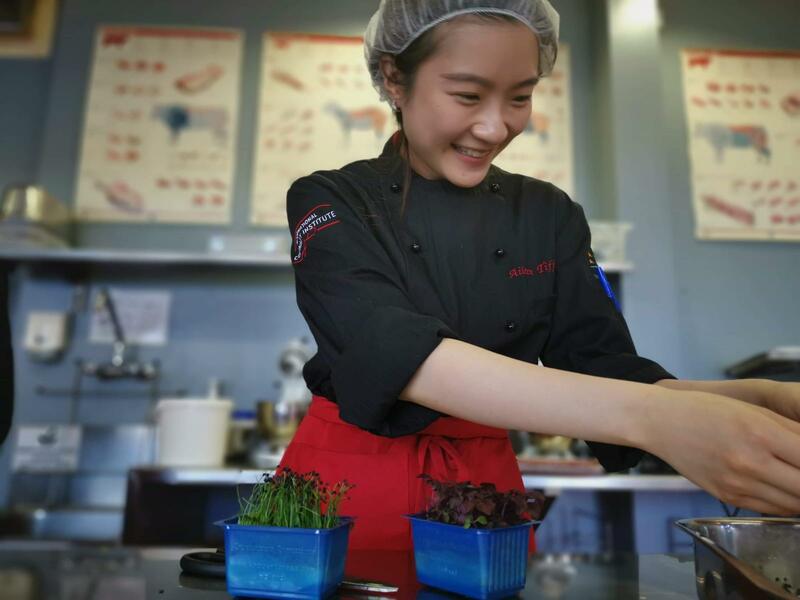 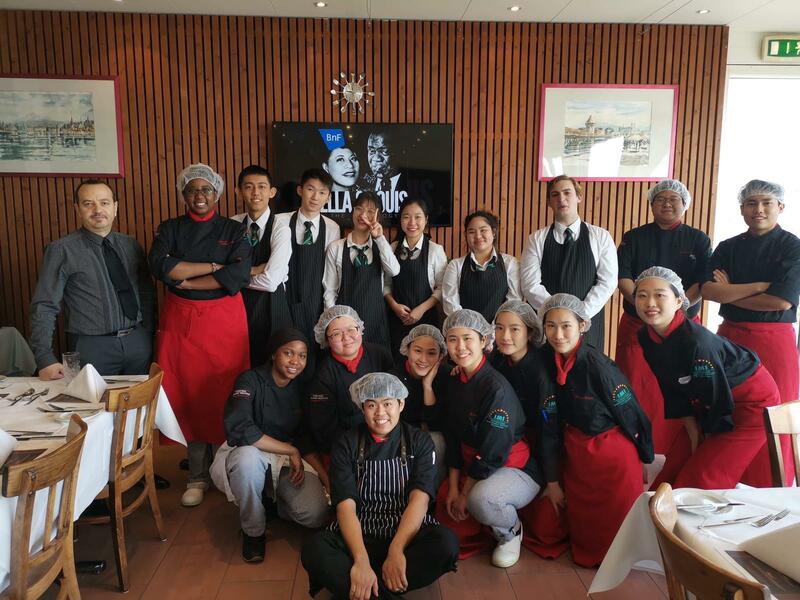 This term’s theme celebrated the very best of European cuisine, with the menu hand-picked from six different countries including Italy, France, Spain and, of course, Switzerland. 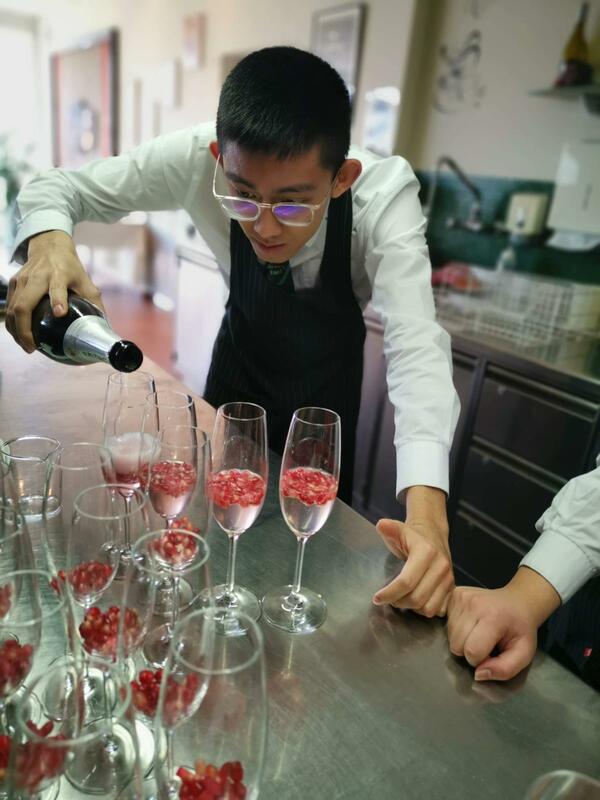 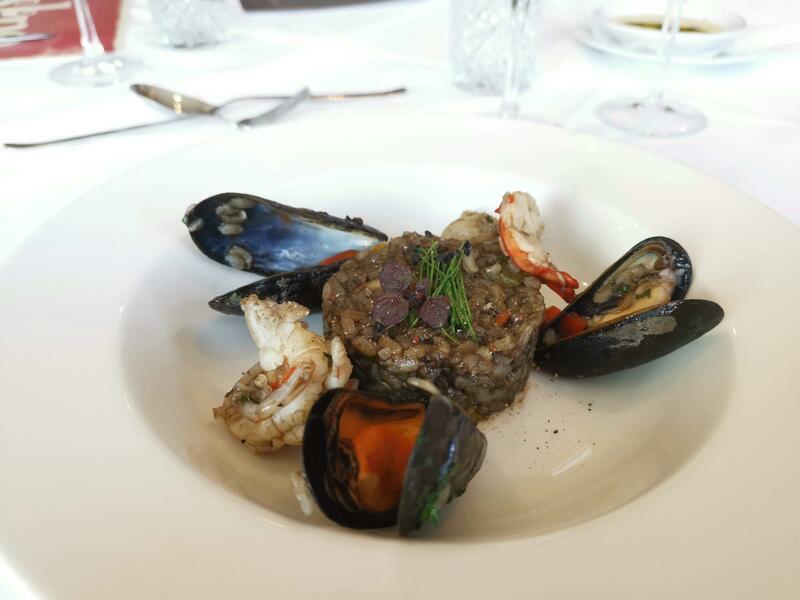 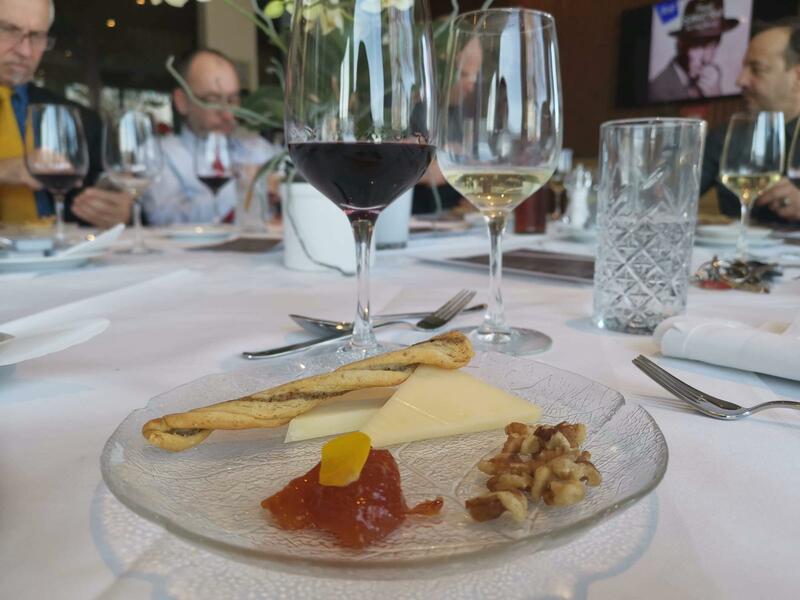 Each course was accompanied by a wine-pairing, giving our lucky guests a true, gastronomic tasting-menu experience. 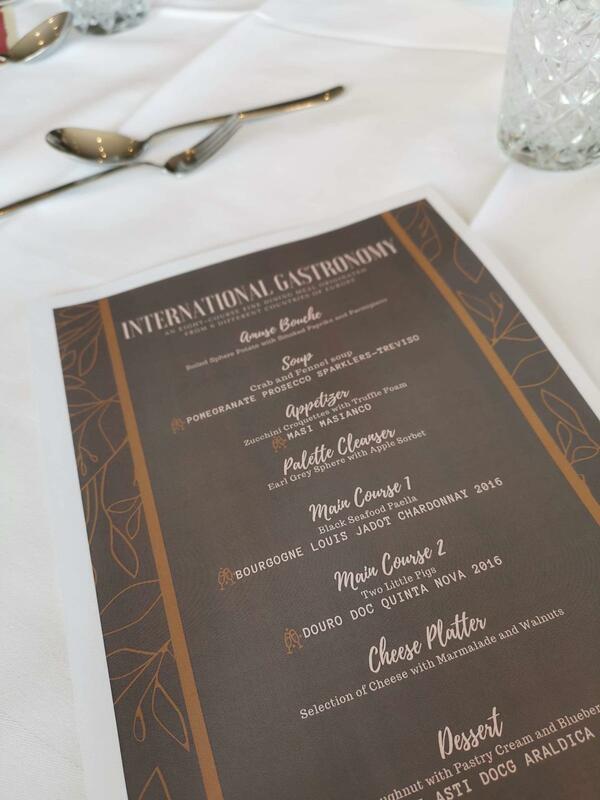 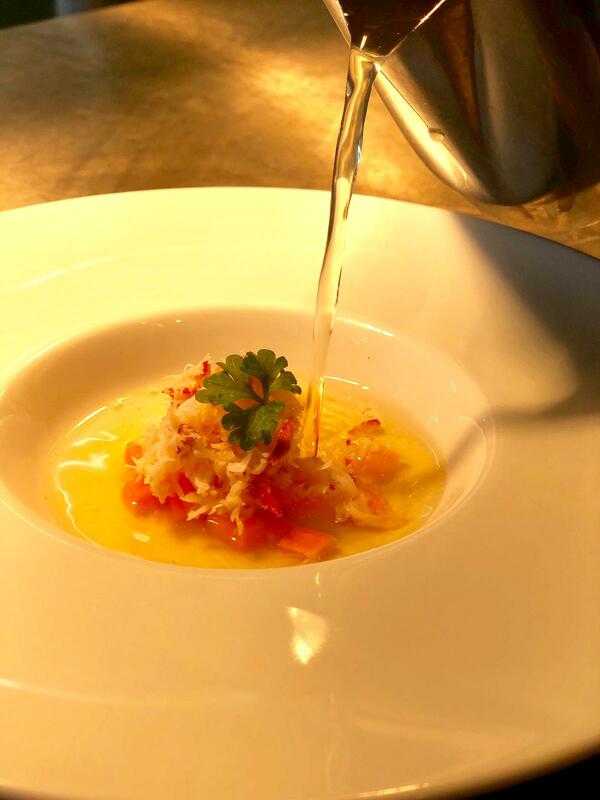 You can see photos of the different courses and the full menu below but, suffice to say, the photographs can never do full justice to the delicious and varied flavours coming out of the kitchen.